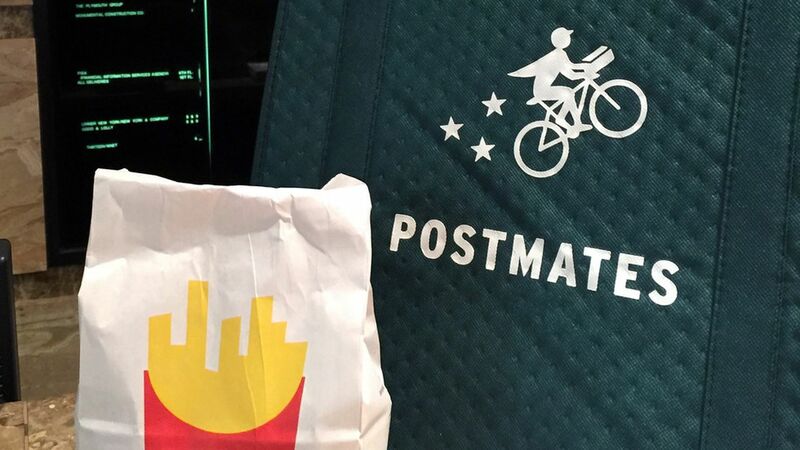 Postmates finally lets drivers opt out of arbitration: The delivery company has updated its driver agreement to allow contractors to opt out of the previously mandatory arbitration, as TechCrunch reported. While the company denies the connection, it's currently still battling a case against the National Labor Relations Board over its classification of drivers as contractors instead employees and its arbitration mandate. Why it matters: Postmates and other so-called "on-demand" companies have been under fire for their employment practices, namely forcing contractors to go through arbitration, which many argue is illegal. 'Silicon Valley' is back for a fourth season: HBO has released the teaser trailer for its hit show about a startup in the heart of Silicon Valley will soon be back for a new season. What we know so far: Pied Piper CEO Richard Hendricks wants to strike out on his own and build "a new Internet." Never short of real-world references, the show's next season is sure to continue exploring common Silicon Valley experiences.